Based in Singapore, Rushabh is Research Manager for Canalys’ global mobility market research. He leads the mobility device tracking and forecasting services worldwide and oversees an international analyst team responsible for the production of data and insights for smartphones, PCs, tablets and wearables. Rushabh contributes to qualitative research on the mobility industry, while maintaining a regional focus on APAC and India in particular. He is involved in various customized research projects providing insights and advice on competitive and go-to-market strategies. He is frequently quoted in the top-tier media, including The Wall Street Journal, Bloomberg, Reuters, Forbes, The Times of India and The Economic Times. Prior to Canalys, Rushabh worked for Panasonic R&D in Singapore as a Research Consultant, where he focused on proposing new business models and technological solutions for the Asian market. 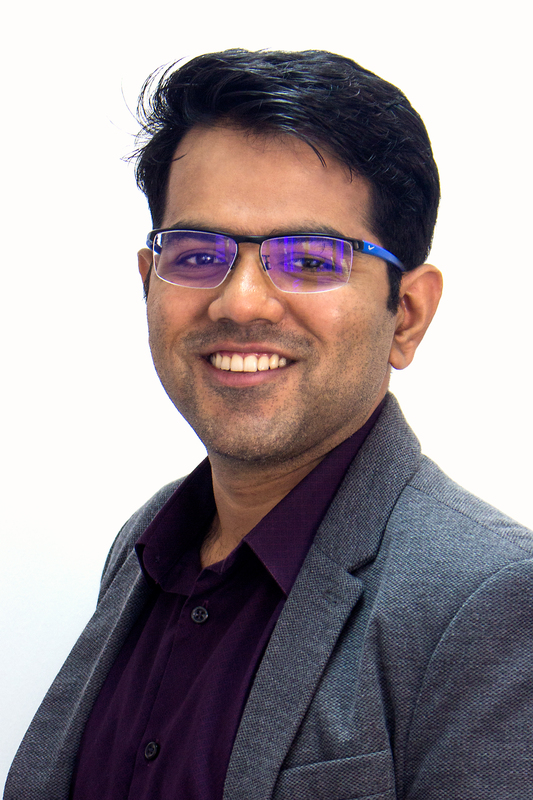 Before relocating to Singapore, Rushabh worked as a Network Consultant Engineer with Cisco in India, where he was involved in helping enterprise customers deploy the “Telepresence” UC video solution. Rushabh has a Master’s Degree in Electrical Engineering from the Nanyang Technological University in Singapore, specializing in Networking and Communication.